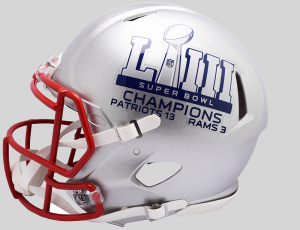 NFL Super Bowl 53 - New England Patriots versus Los Angeles Rams in Atlanta, GA on February 3, 2019. 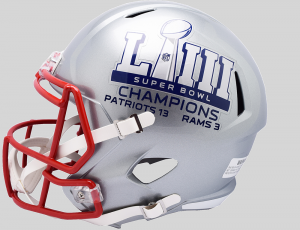 Features metallic foil Super Bowl LIII logo. Made from 100% exclusive Horween leather. 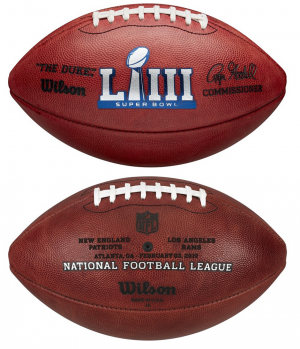 The Wilson trademark "W" is pressed into every panel of Wilson NFL leather used to make official NFL game balls. Made in the USA by specially skilled craftsmen and women. 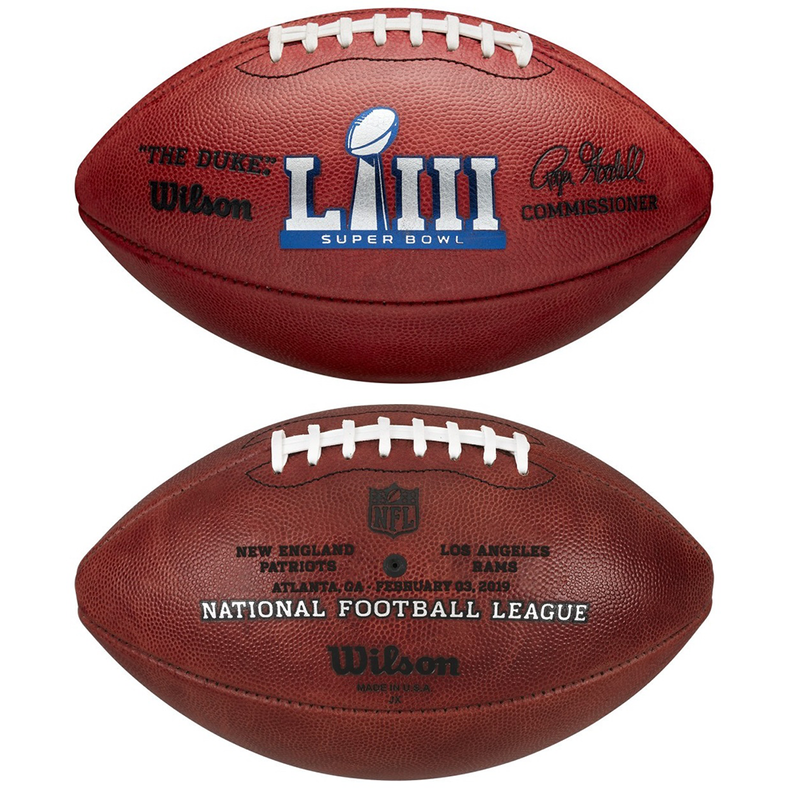 The Official Football of NFL and Super Bowl. 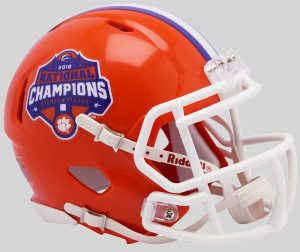 Only football brand allowed to use the NFL logo. 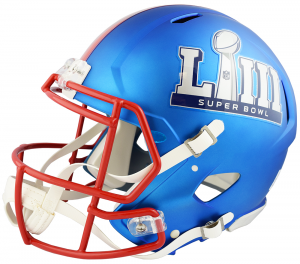 The Wilson Super Bowl Game Football is the closest to what is used in the Super Bowl; however, footballs used in the Super Bowl may have unique specifications, digital technology, and/or stricter quality controls or tolerances. The top of the line leather game ball designed for the highest level of competitive play. Wilson has been the Official Ball of the NFL since 1941. Patented 3-ply VPU bladder made in the USA to provide the best durability and air retention. Doubled-lacing reinforces and raises the laces for enhanced grip when passing. 3 layers of lining hand stitched to the football panels to allow the ball to maintain its shape. Ball features NFL Commissioner Roger Goodell's signature. 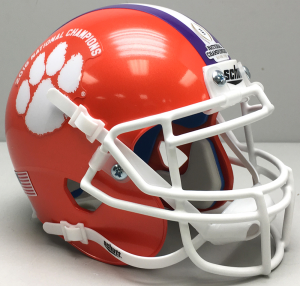 Designed for the serious fan or collector for individual or team autographs.